We have a product for any residential need. 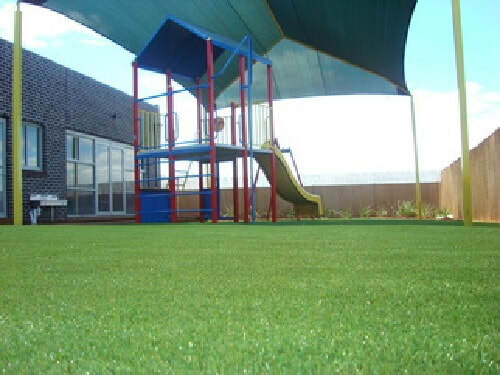 Ozturf has a range of Cool Turf Plus grasses designed to replicate the look and feel of natural grass. 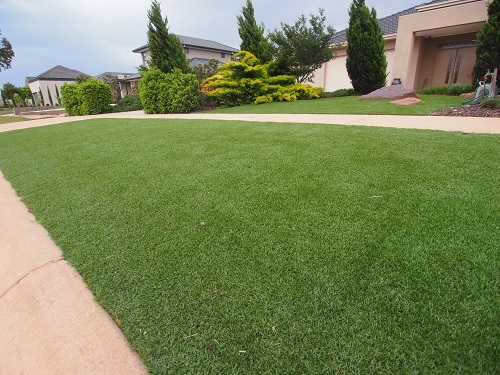 Our grass fibers are extremely soft under foot. 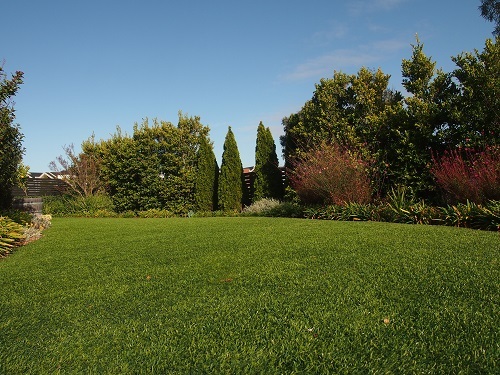 Our range of Australian and International grasses have been tested by the CSIRO for UV stability & heavy metal content. 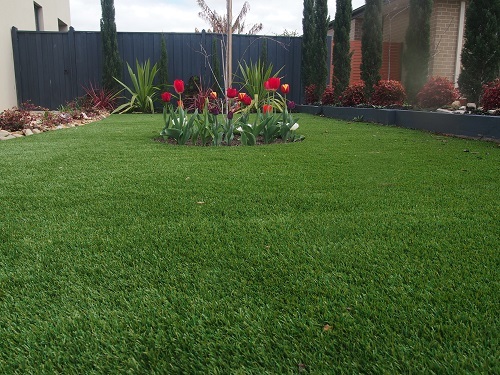 Grasses can be cut to length as required and are backed by our exclusive 15 year warranty.